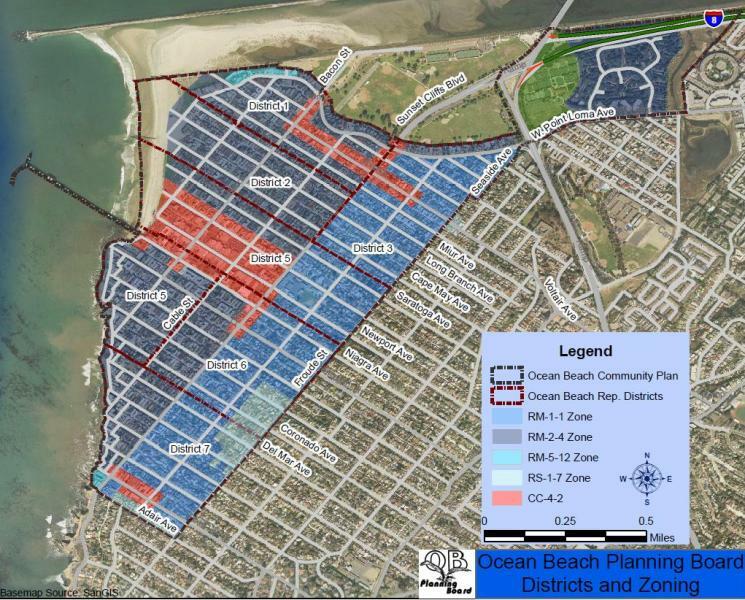 It looks like the Ocean Beach Town Hall meeting on the new update of the Community Plan that had been scheduled for mid-September has to be postponed until late October or even early November, the OB Rag has just learned. Officially, the delay in a community gathering on this important issue is because the City of San Diego has yet to release the Community Plan Update to the public, we were told by Gio Ingolia, Co-Chair of the OB Planning Board’s Community Plan Update committee. Also, the City has not released the Environmental Impact Report (EIR) or the Public Facilities Financing Plan. Gio stated in an email that it’s the EIR that has been the source of the delay, “the document slowing down the process.” He has been told, he said, that the EIR – and the Plan Update – will be released by the end of September. Gio will get the word out once that happens, and a date of the Town Hall meet will then be announced. I feel this is the single most important policy that will affect OB for decades to come and want to ensure the public has time to review it before we have our town hall. In a brief phone interview this morning (Friday, Sept. 13) Gio speculated that OB would have to wait until late October or even early November before the Town Hall meeting could be held. Giovanni also stated that one of the key reasons for the delay – he was told by the City – is that there have not been sufficient staff available for all the hours needed to complete the EIR and the other documents, in order to make them ready for official public consumption. The OB Community Plan Update has been “unofficially” available for public viewing for months. In fact, the City is still taking feedback and input on the Update, Gio told me, and so is the OB Planning Board, he said. This definitely did not make him happy. For instance, he briefly explained, “the language on variances,” was positive, he said, referring to the conflicts and controversy surrounding the recent granting of variances by the City to certain property owners along the coast end of West Point Loma Avenue – variances that have troubled the Planning Board as improper. Lastly, Ingolia said, he looked forward to the public getting involved in the process with the plan update, despite the delay. Doesn’t OB have a councilman named Faulconer? What’s he doing for OB? What has been delayed is the official public release of the plan, which includes the EIR and a Public Facilities Financing Plan, followed by a 60-day review period. This is expected to occur in the fall, but is dependent on city staff. But the plan document itself is already available for public viewing at the address above.